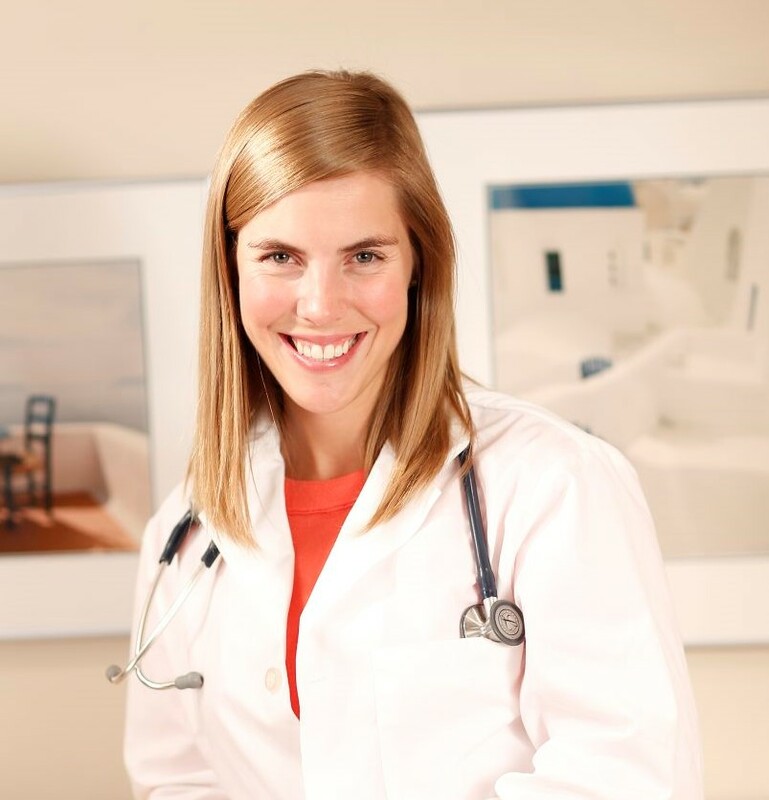 Dr. Jacqueline Stoller is a family physician that has a special interest in sport and exercise medicine. She received her Doctor of Medicine from McMaster University after receiving an Honours Bachelor of Science undergraduate degree from York University where she majored in Kinesiology and Health Science. Dr. Stoller then went on to complete postgraduate residency training in Family Medicine followed by a fellowship in Sport and Exercise Medicine both at the University of Toronto. Dr. Stoller holds the diploma issued by the Canadian Academy of Sport and Exercise Medicine and has expertise in the assessment and treatment of musculoskeletal injuries. In addition to her time at Rosedale Dermatology, Dr. Stoller works in a variety of clinics across Toronto including Athlete’s Care Sports Medicine Centres, University of Toronto Health and Wellness Centre and Toronto Rehabilitation Institute.